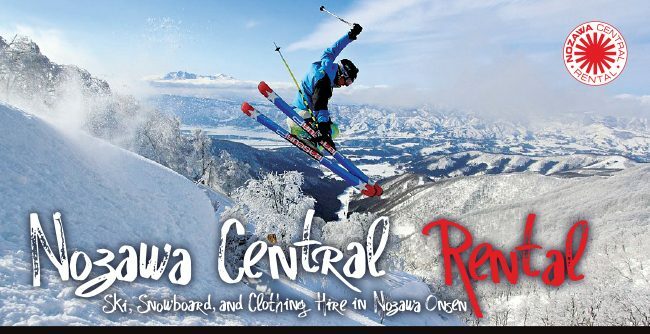 Nozawa Central Rentals has one of the biggest range of Ski and Snowboard hire equipment in Nozawa Onsen. 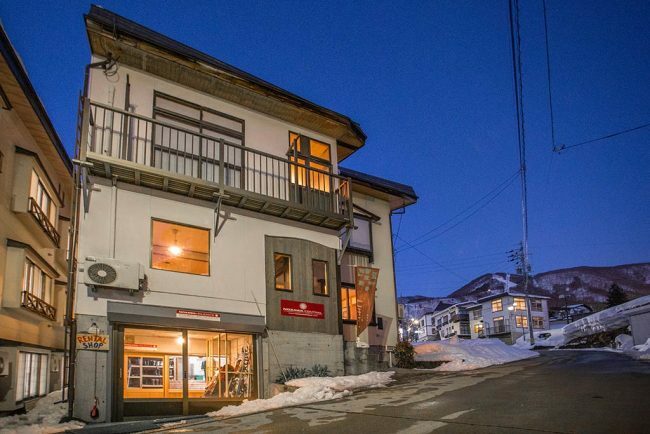 Centrally located within walking distance from most Accommodation around Nozawa. Experienced and knowledgeable English speaking Rentals Technicians on hand to get you sorted and up on the slopes with ease. Follow this guide to make your rental experience flow as smooth and easy as possible. Book before you go. We recommend booking your equipment with us online before you arrive in Nozawa. Don’t worry, you do not need to decide on exact equipment, etc… As long as you pre enter your information onto our system to make your time in the shop as streamline as possible. Pre-booking means a lot of the paperwork will be done and our staff will be ready to start fitting you all out on entering the shop. 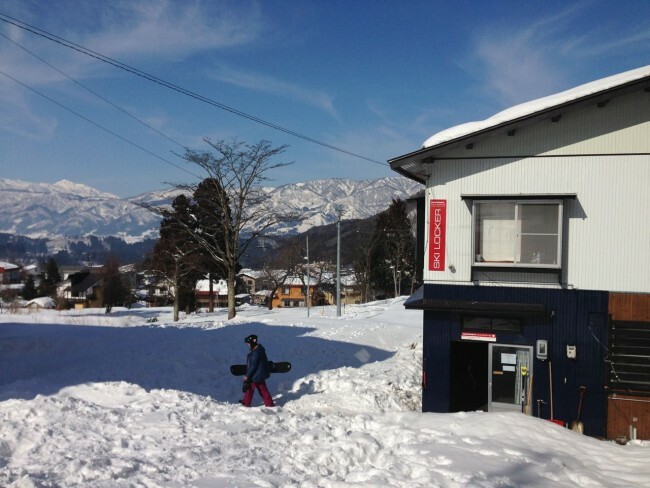 Nozawa Central Rentals shop is in the middle of teh Village and open from 8am to 7pm with a great range. We make it easy! 2. Come in and see us. Whether you have Pre-booked online or not, everyone who is renting gear will need to come to our shop to get fitted out. Pre-entering your information online will save you time on entering the shop. For those staying in one of our lodges a little bit further away, we may be able to offer a free pick up service. During busy times there may be a wait but don’t worry, we will make sure we see to everyone in an orderly manner. Remember this is just the start of your holiday and we are here to help. 3. Choose your Rental Package. We offer 2 rental packages, standard and premium. Standard – Our basic package suited towards beginners and those on a budget. All our equipment is maintained and serviced by our professional workshop technicians. Our Standard ski/snowboards are a more basic quality which may not suit the intermediate to advanced rider but are perfect for beginners. No free swaps are allowed for Standard gear. Premium – Our premium range consist of the latest models and a broader variety of specific types. Although more suited towards the intermediate to advanced rider, we also stock a range of Premium beginner models. Choosing premium gives you access to our Powder, Freeride, All Mountain and advanced Carve range. One of the main benefits of this package is the option of 2 free swaps. This will let our staff recommend to you which ski to use on a specific day. Please note, you can not book online or reserve specific models. However our staff are on hand to pick out something you will sure be pleased with. Remember on Premium package, you have the ability to swap and for those on Standard package, you can upgrade at anytime. 4. Bring your SKI socks! Don’t just wear your SKI socks but bring a pair with you for trying on Ski/Snowbaord boots. This process is normally the longest part of the rental flow. We also sell a range of Mont Bell socks in store a famous Japanese Mountain brand, they make great socks! For those of you who are new to Nozawa, then here is a top tip for you – Most of the roads in Nozawa are heated, which causes the snow to melt for safety reasons. The downside is if you are not prepared then you may get wet feet without the adequate footwear. As for trying on ski/snowboard boots with wet or damp socks, this is near impossible for your foot to enter the boot due to the tight fit. 5. Take your time choosing the right boot. The rental shop can be an exhausting experience for some. Depending on the time, it can be very busy. Our staff are here to make sure everyone gets fitted out with the correct equipment to suit each individual. Rushing this process may lead to days off the mountain due to foot pain. This is one of the most important parts of the gear hire, so lets get it done right! 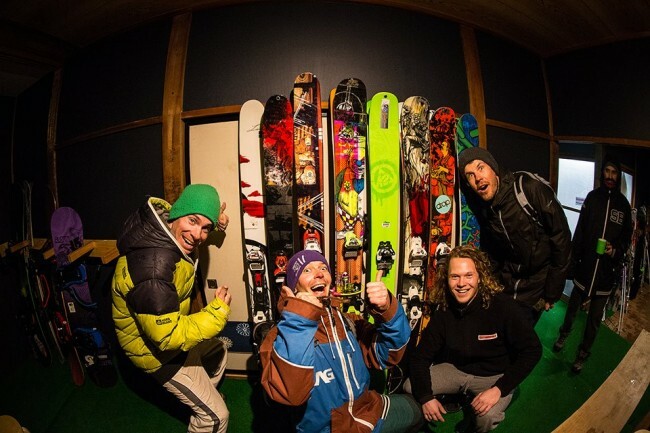 Our staff consist of experienced and passionate skiers/boarders from all corners of the globe. We have so much knowledge to share when it comes to talking about skis/boards. Either you have read somewhere online about a specific model you would like to try or would like to get recommended by one of our shop staff, we will make sure you get the right model for you. Fat skis will help you float thru the powder in Nozawa come and see the gang at Nozawa Central Rentals for great gear and tips in Nozawa! We offer a free ski hire delivery service to either one of our storage stations or direct to your lodge*. We understand how tiring this whole rental process can be especially for the big families. Leave your skis/snowboards and boots with us and we will get them labeled up and sent to the allocated destination. *Delivery service is for next day rentals. We deliver in the evenings and gear will be ready and waiting for you in the morning. Nozawa Central Rental has a these delivery guidelines so nothing goes missing . We ONLY deliver Skis,Snowboards and Boots. Everything else will be taken by our customer. We have a free storage space for our customers. This is close by the slopes and enables you to leave your gear overnight. Rental items have priority and we can not hold any responsibility for personal equipment left in storage. One of the main benefits of our Ski Locker is that during the allocated times, we accept rental returns and can sort any rental questions you may have. This is great for families and anyone staying further afield. It has storage space, boot drying room and rental techs on hand to help. At Nozawa Central Rentals we try to give you the best experience and make everything as easy as possible. From the first day right until the last. Our rental returns policy will be explained individually in shop as it differs depending on location. 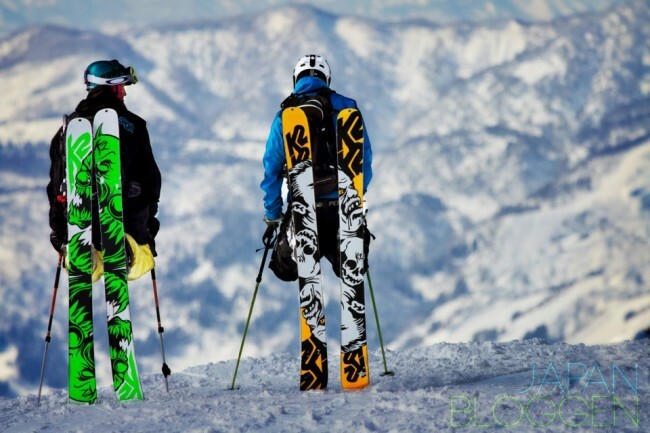 Could you please give me an idea how much it costs for snowboard and boot rental for 7 days in feb 19,….higher end equipment all mountain board.? If you are looking for a higher end All Mountain Board, then it will be under the ‘Premium’ rate. So for Premium board and boots package will be 4400 yen per day minus 20% off total price if taken for 7 days.